Ride with motorcycle gloves like LAPS of summer for men it's essential. 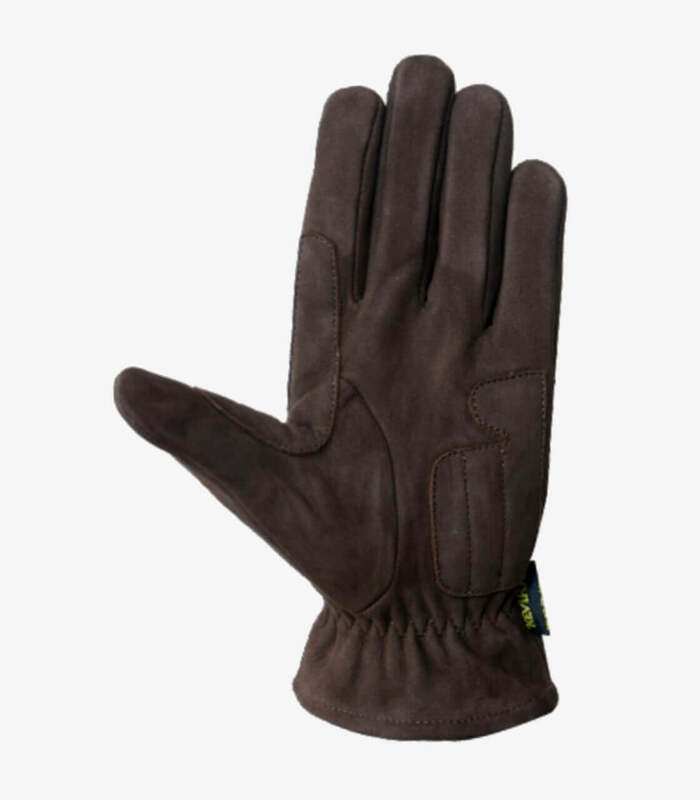 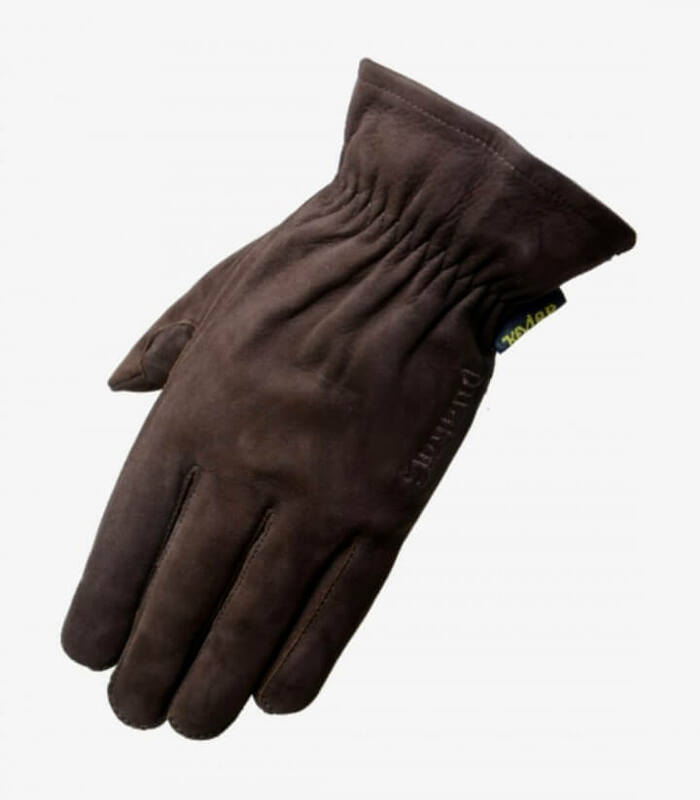 They are manufactured with high strength materials that keep protected your hands from hits and rubbings in case of suffer a fall. They are made with nubuck leather and kevlar in the palm.